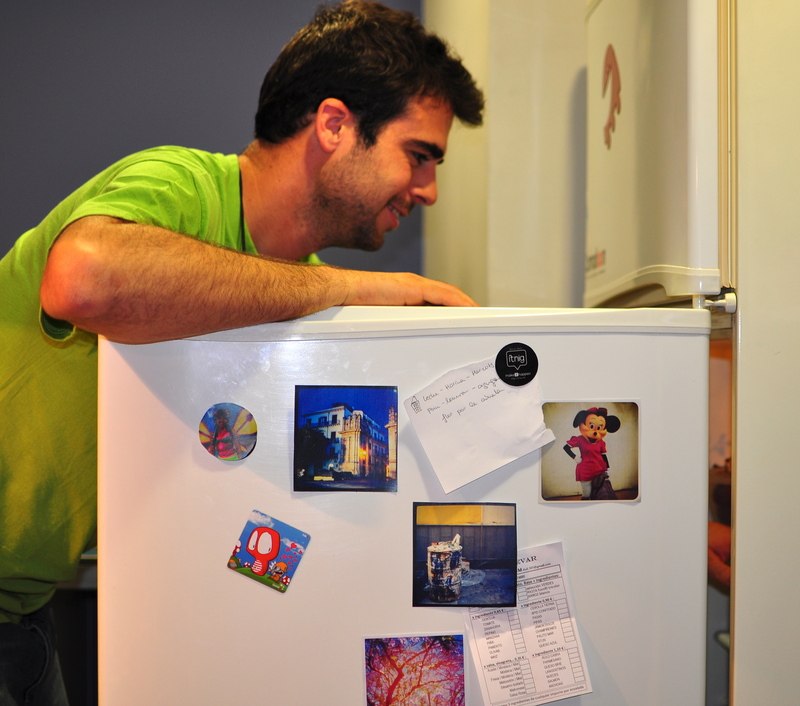 Create magnets for your fridge with a photo or picture you took. Have your family, friends or favourite landscapes always with you in the kitchen! On Camaloon you can easily transform your photos into real products!